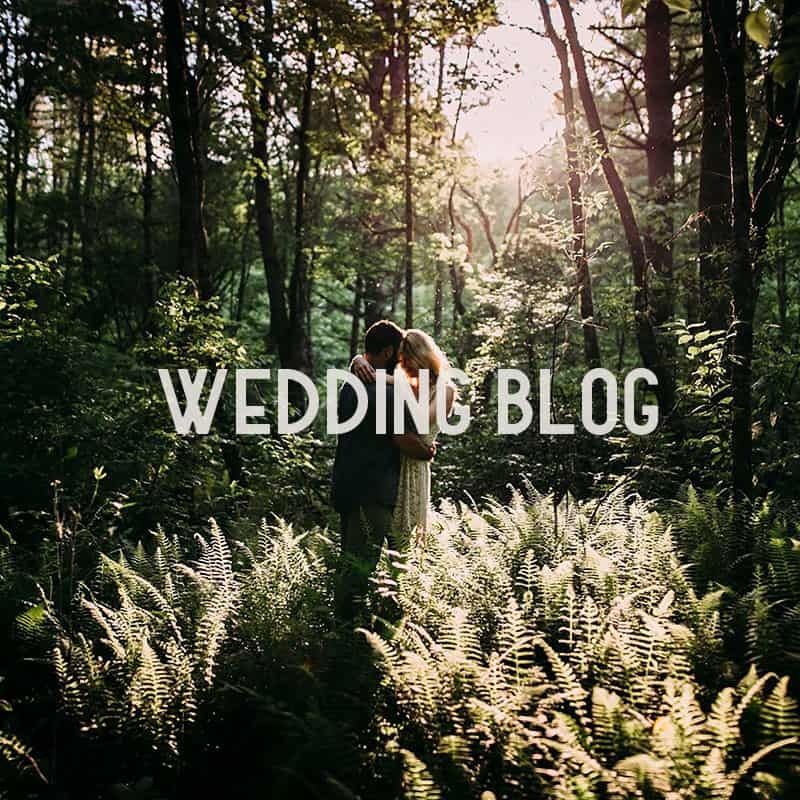 Are you dreaming of a Smoky Mountain wedding? Haywood County is home to some of the most beautiful mountain wedding venues in North Carolina. The sweet scent of honeysuckle, the vibrant sunsets, and the unrivaled splendor of the Great Smoky Mountains—your wedding day is sure to be unforgettable and uniquely yours! Chose from numerous dedicated wedding consultants who can turn the wedding of your dreams into a reality. You’ll find everything you need for a picture-perfect Smoky Mountain wedding right here! Make an appointment at one of our local mountain wedding venues, or plan a visit to see why Haywood County is one of the most unique and idyllic wedding destinations in North Carolina. 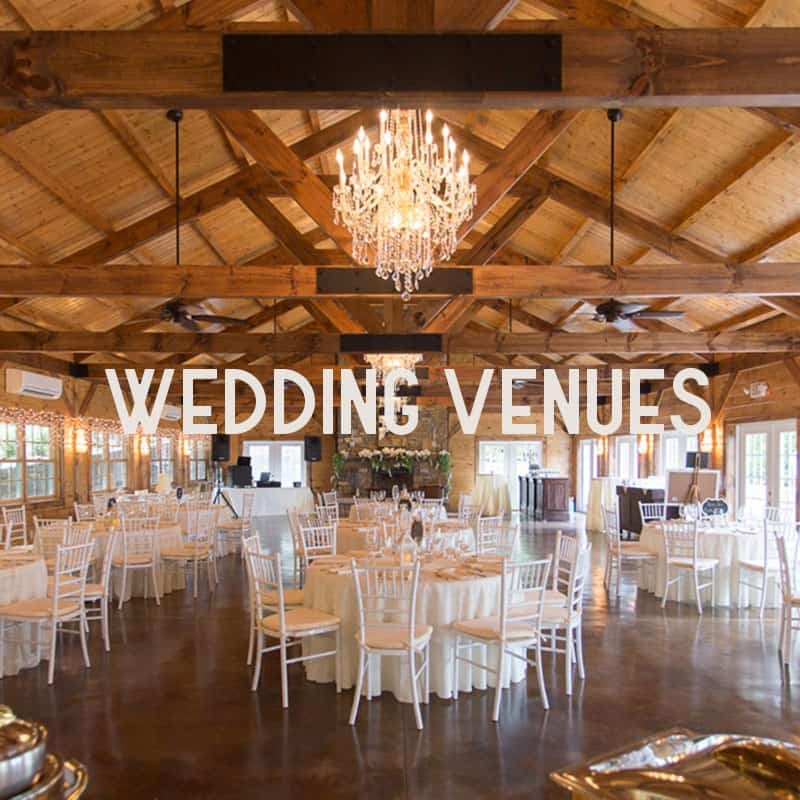 We are here to help you every step of the way, from reserving your hotel to booking the perfect Smoky Mountains wedding venue. Let us help make your NC Smoky Mountains destination wedding a success! 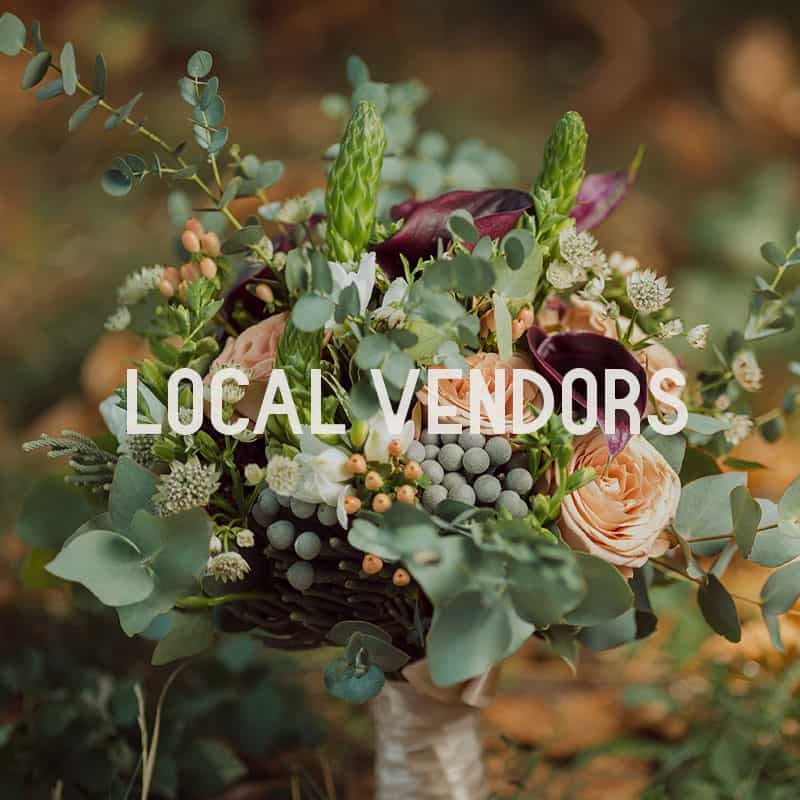 New wedding vendor or venue local to Haywood County? Email [email protected] to be listed here for free.